 Chinese local OEM group is taking more influencing power for both their JV with MNC and their local brands. For lube strategy, we need win in the market, so we selected Chinese auto group as Key Account. We need to enhance overall relationship with these key decision makers to discuss total solutions on top of regular lube transaction.  The role ensures that a team of KAM / SAM will fully develop and implement total offer with cross functional team. The role is responsible for delivering Volume, GM targets of the selected Kay Accounts (Chinese Group OEM) as well as managing TCC and budgets.  Under China OU strategy framework, develop and execute selected OEMs’ group business strategy together with cross function team and ensure to build a sustainable business and achieve growth target.  Develop relationship mapping of Chinese OEM group from top to operational level; organize and facilitate strong relationship building between OEM group and BP.  Lead and jointly develop a business plan, product and service offer, and other offers beyond lubricant with cross function team to achieve growth strategy for each account at both group and JV level.  Actively develop people capabilities and competencies in order to deliver commercial excellence as well as to seek development opportunities for high performers to develop potentials and champion “one-team” spirit within the department / across departments.  Drive and ensure safety, E&C, ABC and anti-trust etc. compliance.  Take initiatives to seek self-help and commercial optimization opportunities so as to enhance profitability include RTM in each account and 3rd party service. • Should have a well-rounded business experience to be able to implement cross functional plan. Safety Seek expertise, continually learn and develop the safety and risk management skills of myself and my team. One Team Support those I work with and help to build the effectiveness of my team to achieve the best results. BP has been operating in China since the early 1970s. With a total investment of US$4.7 billion at the end of 2009, BP is one of the leading foreign investors in China. 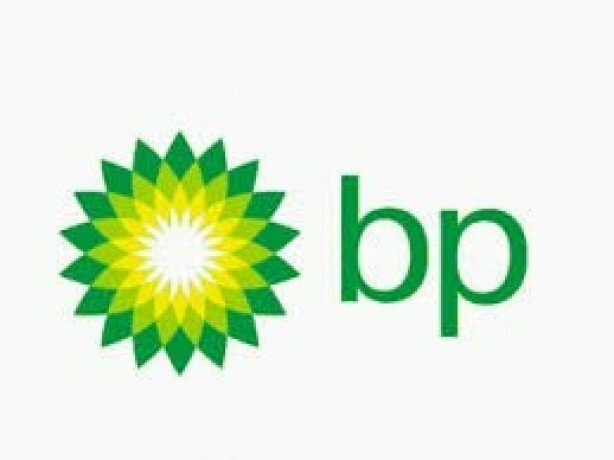 BP’s business activities include offshore gas production, chemical joint ventures, aviation fuel supply, LPG import and marketing, oil product and lubricant retailing, solar power installations and manufacturing, and the sales of chemicals technology. In parallel, BP has been working to invest in the community to help address the local issues. By the end of 2009, BP’s total community investment in China exceeded US$12 million and BP’s community practices have been recognized by “2007 Multinational Corporation with Utmost Core Competitiveness in China” Award jointly issued by UNEP and China International Institute of Multinational Corporations, and also “China’s Best Corporate Citizenship Award” by 21st Century Business Herald and 21st Century Business Review for 5 consecutive years since 2004.